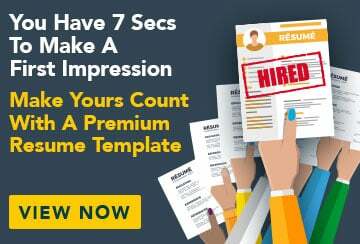 This free sample cover letter for a psychology graduate has an accompanying psychology graduate sample resume to help you put together a winning job application. I am writing to apply for graduate psychologist positions with SA Health, as advertised in Saturday's edition of The South Australian. Please find my resume attached. I recently graduated from the University of South Australia with a Bachelor of Psychology (Honours Class 1) at and I'm interested in working at SA Health as it's a great opportunity to be part of a department which helps so many people in the community. My psychology work experience has included assisting with research at the University's Psychology Clinic and the Student Centre. My duties have included brainstorming research topics, writing and distributing surveys, and compiling and analysing data. The strong research, analysis, communication and computing skills I have developed during these tasks were put to good use and further developed in my independent research on my Honours thesis topic. I believe that my hard-working and highly motivated attitude, combined with my professional skills and ambition to work as a psychologist, make me a strong candidate for graduate positions at SA Health. If you require any more information please do not hesitate to contact me on the phone numbers above. I am available for interviews and hope to hear from you soon.